Home » News & Events » Uncategorized » Is Your Mower on the Fritz? We Can Fix It! You requested, and we listened! Madison County Farm Supply now features a brand new, dedicated small engine shop. We have a full-time mechanic on staff here to help get your equipment in, properly diagnosed, fixed, and get it back home to start working again! Through our network of part and equipment providers, we have the capacity to get parts to nearly every machine that you can bring into the shop. 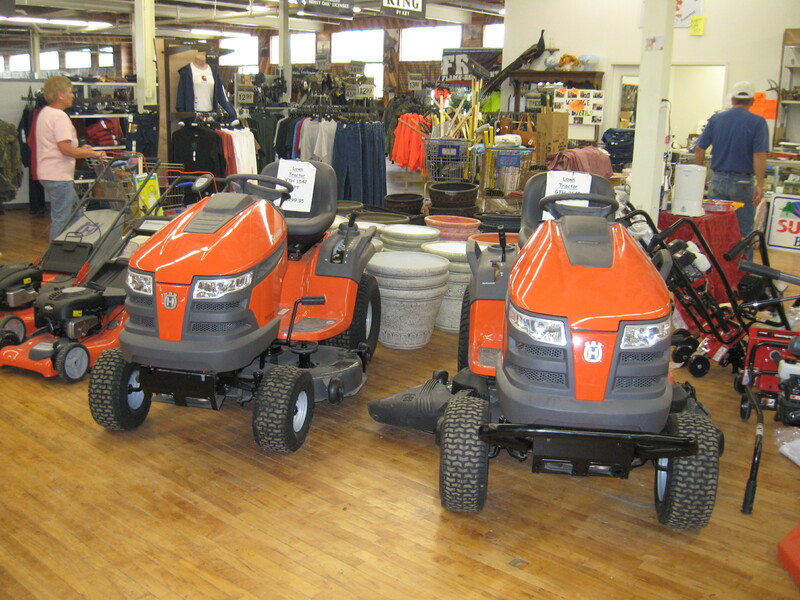 ATVs, push mowers, riding mowers, zero turns, tillers, you name it, we will work on it! We strive to provide you with quick, affordable, and reliable service on your equipment, to serve you, our customer.